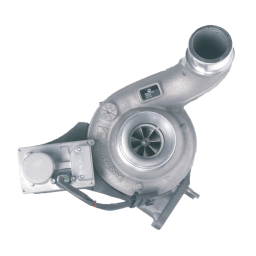 International DT466E / DT MaxxForce (EGR Model) Turbocharger - DieselCore. We Engineer Profit. 2005 and up. Must have electronic actuator and be free of damage.